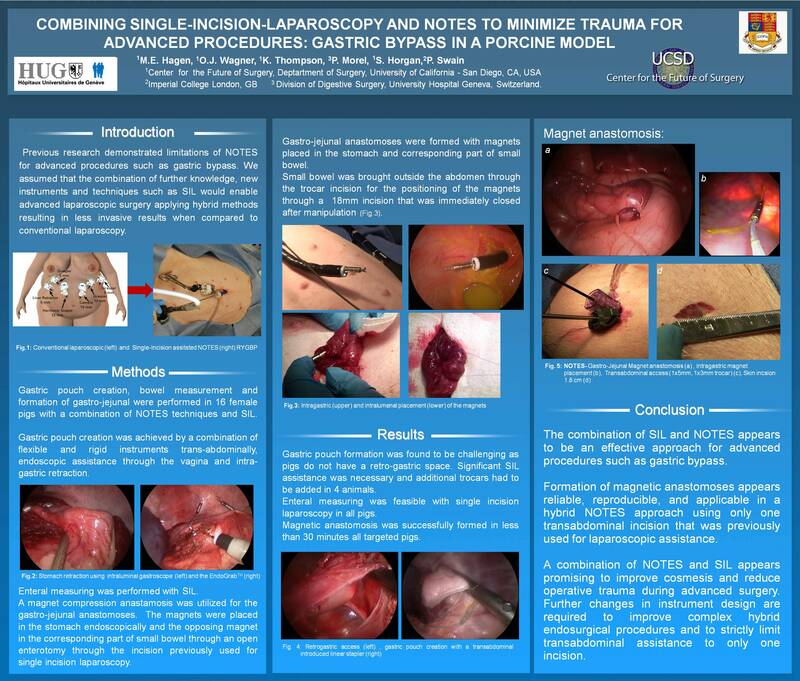 Introduction: Single incision laparoscopy(SIL) is rapidly growing in the field of laparoscopic surgery. The most frequent location of abdominal access during SIL is the umbilicus. In order to introduce 3 or more instruments, an incision of at least 1.5 to 3 cm has to be placed in the umbilicus, potentially leading to alterations due to scaring. Literature suggests that the umbilicus plays an important role in patients’ self perception during cosmetic procedures. In this study, we investigated the perception of the general population in regard to the cosmetic importance of the umbilicus. Methods: A web-based survey(Kwiksurvey.com) was circulated worldwide with the following questions: How important do you consider your belly button(BB) in your overall physical appearance(PA)? Would a change in your BB have a negative influence on your PA? How important do you consider the BB of your partner in his/her PA? Would a change in the BB shape of your partner have a negative impact on his/her PA? How disturbing would you consider a change in size, shape, deepness, skin color, or total loss of your BB? Does the BB play a major role in sexual attractiveness? Would a scar in the BB be worse than a scar anywhere else on the abdomen? The participants had 4 to 5 options for each answer depending on type of question. Age, gender and education were asked, but survey was otherwise anonymous. Results: A total of 654 responses were collected(58% female, 42% male, median age 25, range 18-59 years, 80% university level). The majority of people(52%) found the BB unimportant in their PA. 43% agreed that a change in the appearance of their BB would have a negative influence. Similar results were found in regards to the respondent’s partner. 51 % would find a change in size disturbing, 52 % would find a change in shape disturbing. 51 % would not find a change in deepness disturbing. Almost equal amounts of people found a change in color disturbing and not (39 vs 41 %). 57% would find a total loss of BB extremely disturbing. 53 % indicated that the BB does not play a major role in sexual attractiveness. The minority of participants (26%) strongly agreed or agreed that a scar in the BB is worse than anywhere else on the abdomen. A small percentage of participants (5 %) indicated very high levels of importance of the BB in all questions. We indentified a significant correlation to female gender and age between 20 and 30 years in this group. Conclusions: Our results indicate that those surveyed do not believe that the umbilicus is very important in regards to their overall PA and sexual attractiveness. Overall, however, respondents did feel that changes in size and shape, and total loss of the umbilicus are considered as potential impairments for the PA. Due to the fact that SIL has the potential to alter the appearance of the umbilicus, those who feel strongly about their umbilicus should be identified before surgery and the appropriate access chosen.